The best service for the right price. 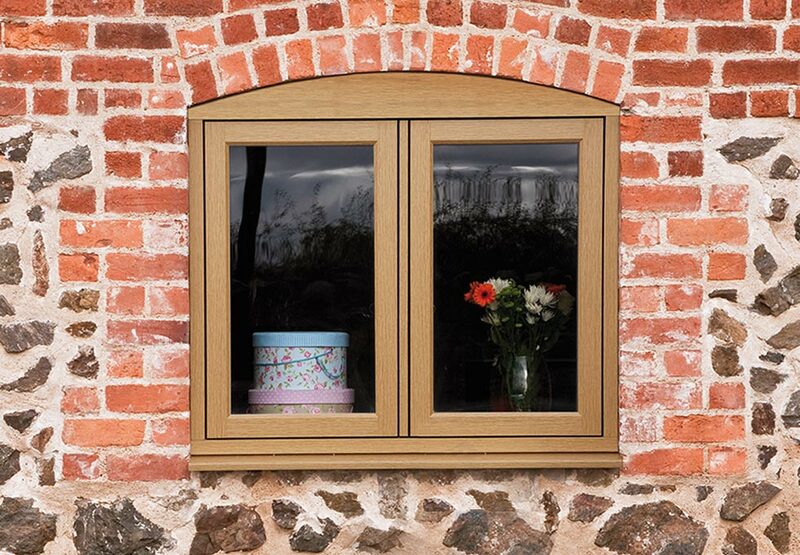 Double or triple glazed in a plethora of materials and styles, our range of windows provide beautiful aesthetics and superb thermal performance. Smart, secure and readily inviting, our range of entrance and rear door styles make every transition into the home memorable and stylish. 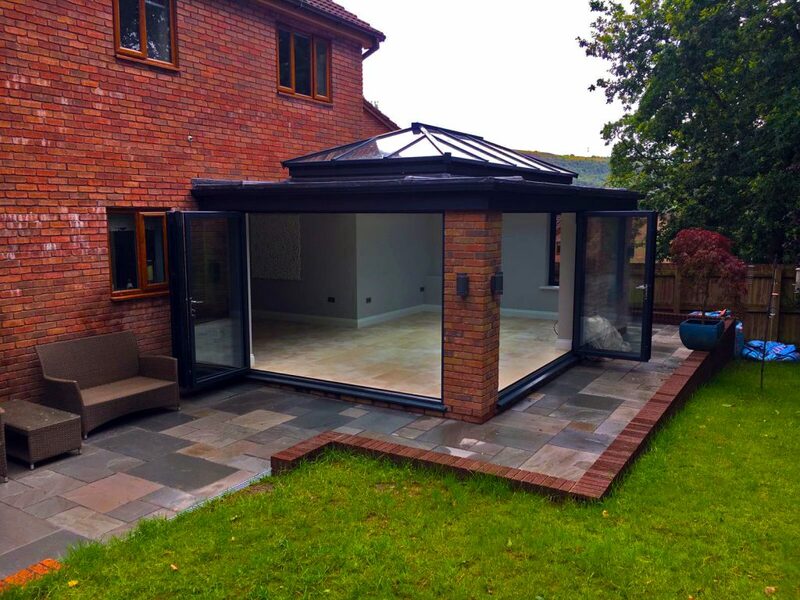 Providing some much needed additional floor space to allow homeowners to live more comfortably, we provide many beautiful extension styles. Doors, windows, solid conservatory roofs and much more for your home. Available in a range of carefully chosen materials and different styles, our double and triple glazed windows will improve the appearance and performance of your home. Take a closer look at our tiled conservatory roofs. These solid systems are made by Guardian Warm Roofs – an industry-leader. We also install conservatories and orangeries. Guardian Warm Roofs have been designed, tested and manufactured to comply with existing building regulations. Each one is described by a lightweight design that makes it easy for installers when working on site, cutting down on the total time of each job. Choose this option for your home in Port Talbot if you want conservatory roof that cuts through red tape and will cause minimal disruption to your routine. 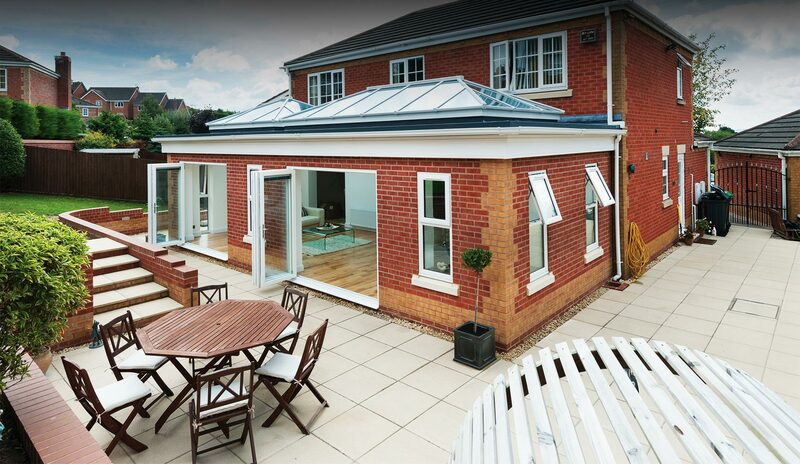 Our tiled conservatory roofs are industry-beating, especially when it comes to thermal efficiency. Guardian systems won’t deliver anything greater than a U-value of 0.18, so you’ll be able to enjoy a warmer and more comfortable room space all year round. This means that the system we install exceed recommendations made by existing building regulations and independent third parties like Passivhaus. Choose Guardian Warm roofs if your existing conservatory or extension is no longer performing as it should. By replacing your existing system with one of ours, you’ll be able to overcome the problem of your conservatory being too hot during the summer and too cold during the winter. Turn your space into a room for all seasons by choosing A-Rated Home Improvements as your installer. Call or email us details. Explore different design combinations by using our free double glazing design tool to get a free quote. You can use the app for other products too, like our windows and doors. If you’re planning on extending your home, you’ll be pleased to hear that our market-leading Guardian Warm Roof systems are compatible with all of the popular building styles. Breathe a new lease of life into your tired lean-to, Edwardian, Gable, P- or T-shaped conservatory with one of our high-performing replacement conservatory roof systems today. We offer a wealth of double glazing choices for your home improvement project in South Wales – so you’ll be able to add genuine market appeal and value to your property. Bow or bay windows, casement windows, bi-fold doors and stable doors are just some of the options we offer. Call us directly today on 0330 122 2937 today or send our team a message instead. All of our windows, doors and conservatories are built and designed with quality craftsmanship in mind by our in-house team of professionals. We always aim to offer the very best in double glazing to Swansea and its surrounding areas, and have built up a highly regarded reputation within South Wales as a result. From roofline repairs to bespoke garage conversions, A Rated Home Improvements provide a range of extra services rival companies won’t likely offer. 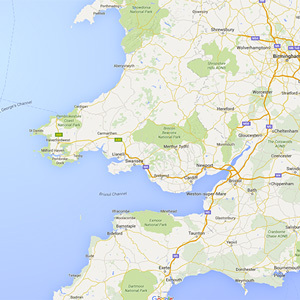 We install Residence 9 windows for homeowners in the Port Talbot, Swansea. Also referred to as R9 windows, this double glazing collection flawlessly mimics the appearance of high-end 19th century timber. These hand-finished windows look so much like wooden windows, guests that come to visit will struggle to tell the difference. Residence 9 windows are specifically designed, manufactured and tested to meet the precise requirements of planning departments. This means that your double glazing will match the appearance of your home, while ensuring your home matches the appearance of your local area. Ask about our stunning Residence Collection when contacting us. Our carefully chosen range of double glazing, conservatories, orangeries and solid conservatory roofs, have all been sourced from the best suppliers and manufacturers. Every product listed on our website can be customised to suit your performance and aesthetic preferences, too. Choose from our portfolio of hardware, glazing and more. A-Rated Home Improvements can work on projects of varying scale and complexity in the South Wales area, so we’ll be able to meet your home improvement needs in full. A-Rated Home Improvements would welcome the opportunity to make your project the success it deserves to be. We will complete all work to specification, within budget and on time. Email us to arrange an appointment or ask us a question.